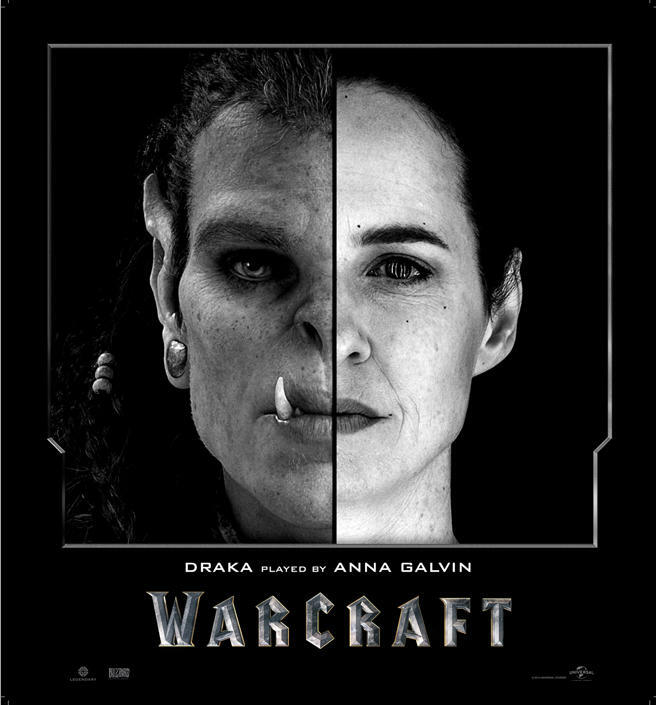 As is plain to see from the trailers and TV spots, Warcraft is going to rely heavily on CGI, using the technology to create a believable world where orcs and humans exist. 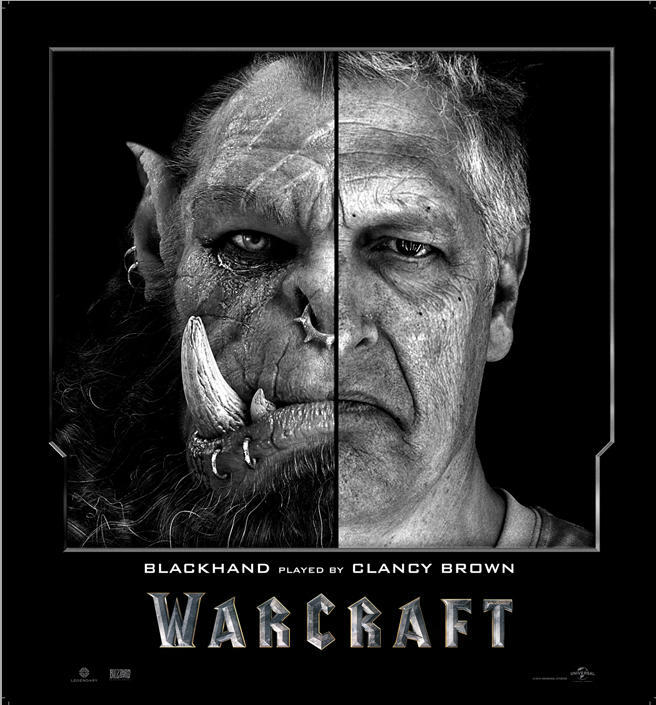 Now, thanks to several new photos, we can see just how drastically the actors were transformed to take on some of WoW’s orc personalities. 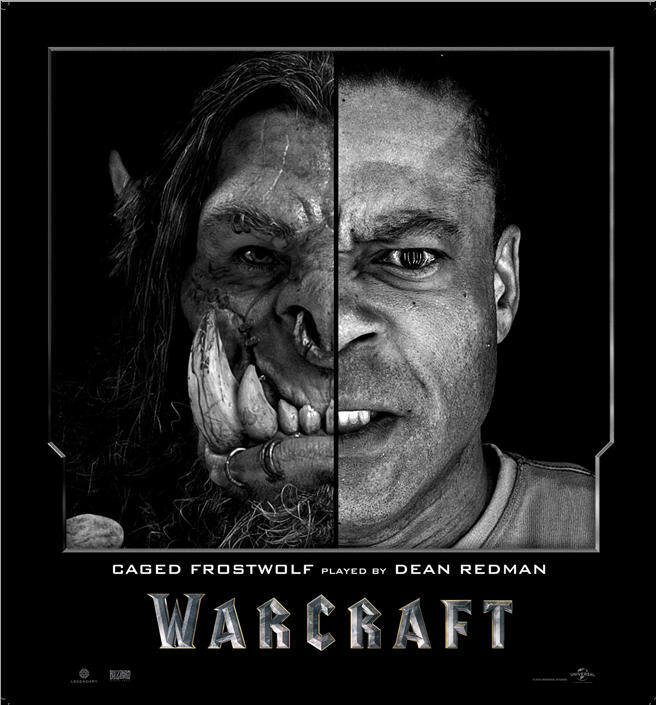 Posted to Imgur, the images reveal the real life actors next to the characters they’re playing. 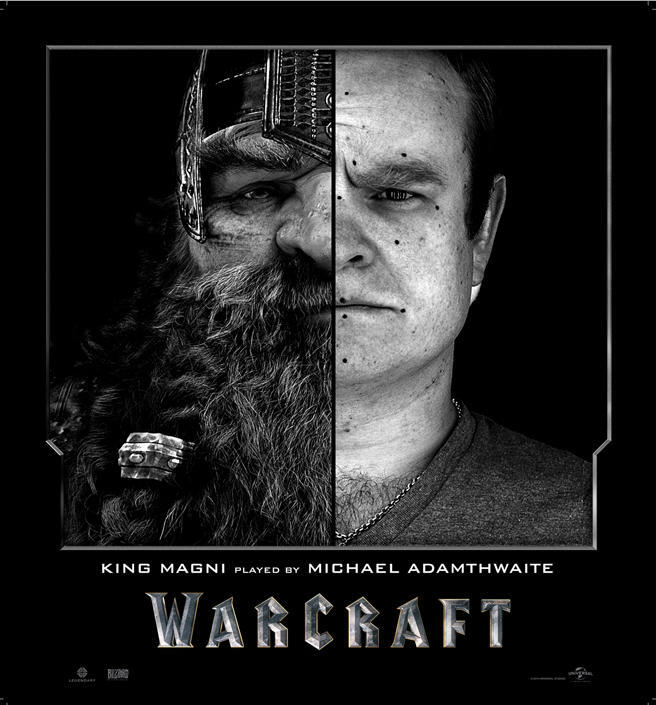 We’ve seen what the wizards at Industrial Light & Magic can do, but Warcraft might be their best work yet. 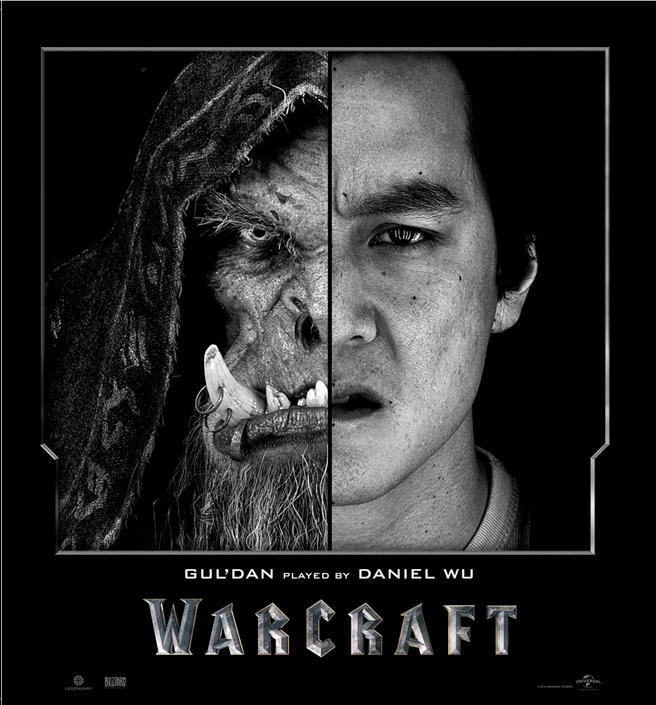 Of course, these are merely images, so they’re not a complete representation of what we’ll see on the big screen. 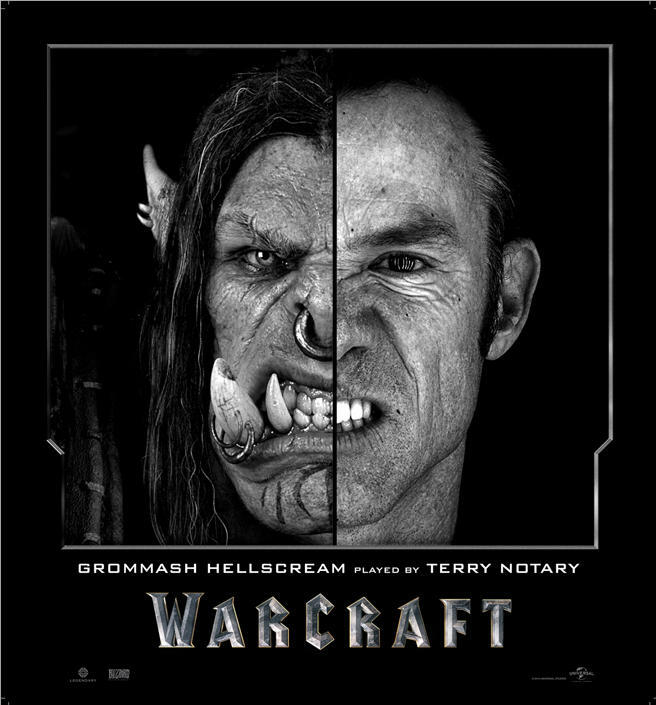 Be that as it may, it’s still fun to see the actors before they become unrecognizable. 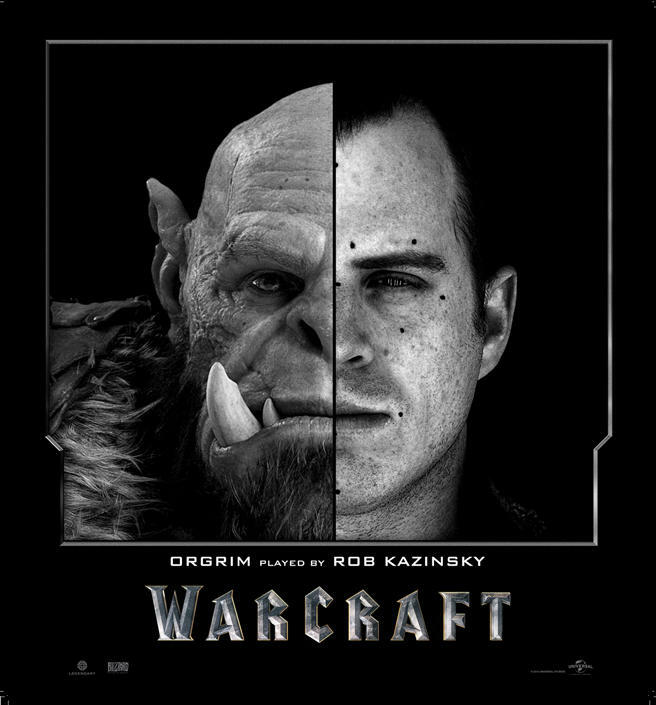 According to a report from Wired, the ILM team took photographs and scans of the actors portraying the orcs and then blended that with concept art provided by Blizzard’s artists. The results (above) are spectacular. 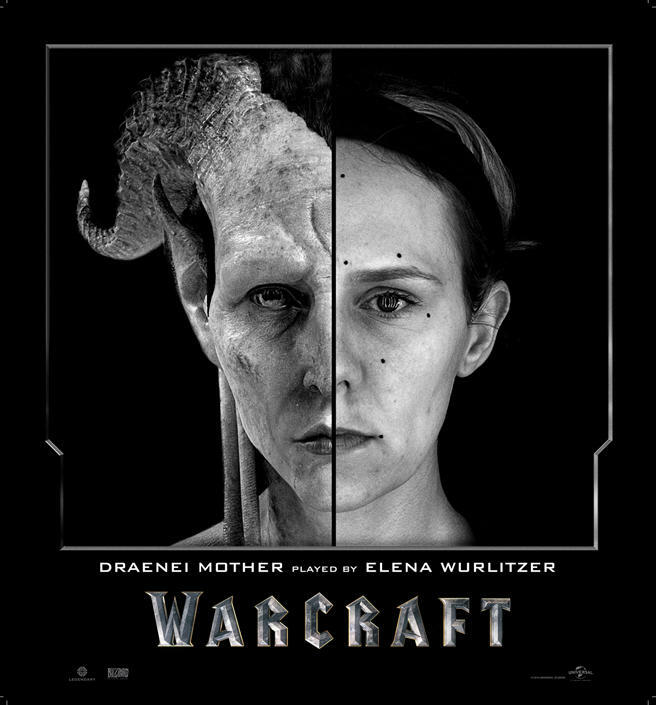 According to director Duncan Jones, the heavy use of CGI was necessary to create a believable world. As we saw in Captain America: Civil War and Disney’s The Jungle Book, when done right, you don’t even notice the CGI is there.